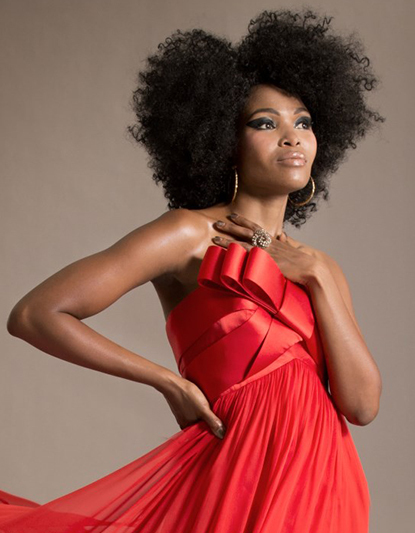 A tribute to Wendy Fine, South Africa’s first International Opera Star, sees South African Opera Sensation Pumeza Matshikiza, in association with The Cape Town City Ballet, take the stage to celebrate Wendy’s 80th birthday. Sharing the stage with Matshikiza are rising opera stars Siphokazi Molteno George (Mezzo), Sipho Fubesi (Tenor) and Theo Magongoma (Baritone) accompanied by Juan Burgers (Pianist). Ballet dancers Xola Putye, Cleo Ames, Megan Henegan and Stephen Underwood will equally thrill audiences en pointe to the tunes of Swing.